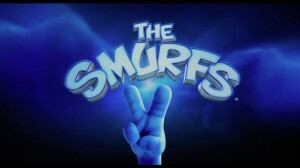 Opening July 31, 2013 in the USA and the UK, “Smurfs 2” is the continuation of the Smurfs’ journey. This time, Smurfette is kidnapped by Gargamel when he finds out she holds the key to turning his “Naughties” into real Smurfs. The real Smurfs team up with Patrick and Grace Winslow, their human friends, and together they go and try to save Smurfette before she turns to her dark side. Directed by Raja Gosnell and starring Katy Perry, Jayma Mays and Neil Patrick Harris, this Animation/Comedy runs is rated PG for some rude humor and action. 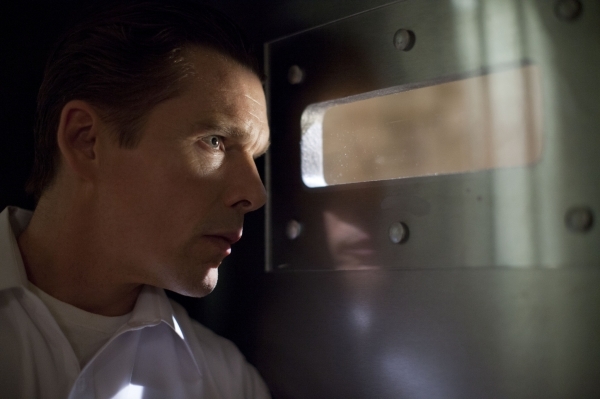 Distributed by Columbia Pictures, the film has mixed reviews already. While critics struggle to decide whether or not to like this sequel, others can’t wait for its release on the big screen. The casting of the characters and voices is great in their eyes and they are excited to be able to see more. With a tagline “Get ready to get naughty”, there is hope that the new characters are not going to ruin the film with their creation. However, if it is anything like the trailer, it is sure to be a treat for the eyes. Despite what critics are saying, will you be catching “Smurfs 2” when it hits the theaters?